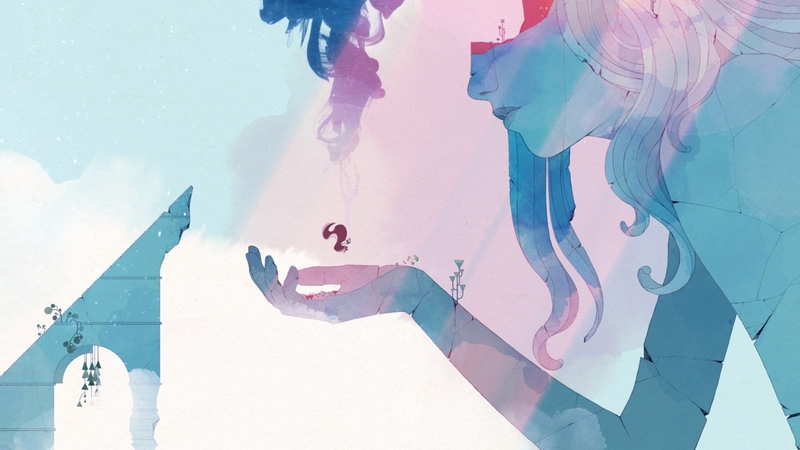 I recently had the opportunity to play through GRIS, the “serene and evocative narrative experience” developed by Nomada Studio and published by Devolver Digital. It’s the kind of game that, if it is able to engage you, holds on tight to your imagination long after it’s over. In thinking about what it was I had experienced, I reached out to @nomadastudiobcn and they were willing to answer some of my questions in an interview, to my delight! Conrad Roset, Creative Director of GRIS, provided the responses below. I really want to thank Nomada Studio and Conrad for taking the time to answer my questions. They have been extremely courteous in helping set this up. I also want to thank the Middle-aged Horror Mage (@trashlevania), one of our own writers, for helping me construct some questions, since we both played through this magnificent experience for ourselves. The biggest question I had after completing GRIS was: what does “GRIS” stand for? Is it an acronym at all? The nearest I guessed was Green, Red, Indigo, Saffron for the colors unlocked! It is not acronym, actually. GRIS is spanish for grey! GRIS has this wonderful and immediately arresting visual power. Did any other video games serve as inspirations for these visuals? References on the artistic side come from games like Shadow of the Colossus, especially when it comes to architecture, or from Journey’s minimalism, but also from outside the video game media: from Ghibli films (the wondrous characters from Spirited Away or Mononoke Hime) to Disney film’s backgrounds, Moebius compositions, Theo Jansen moving sculpture or Calder’s mobiles and a long list of etceteres. Song is at the core of GRIS, so how about any musical influences that inspired it? For the BSO, we worked with the band Berlinist. I already knew about them, having worked together a few times with album covers and the like. I knew their work would fit amazingly well with GRIS, and they have made an amazing job! Was GRIS always planned as a puzzle platform style game, or was it originally conceived differently? Some stuff has changed, but we mostly kept to the core concept we had from the beginning. GRIS is a very emotional experience. Was emotion your foremost concern when developing the game? Would you say it was something else, or was anything your primary concern above all others? Yes, we wanted something that anyone would be able to empathize with, to connect in an emotional level while being open to different readings. For us, it is really important that anyone who plays GRIS walks away with something unique and personal. 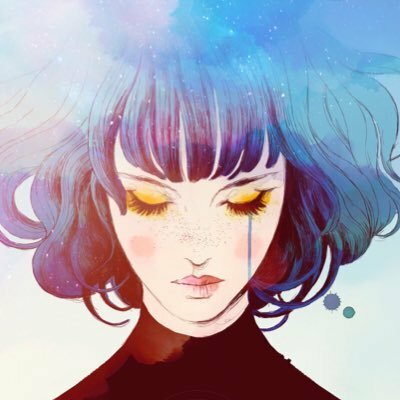 Is there anything you wanted to add to GRIS during development but couldn’t due to things like time constraints, technological limitations, or artistic disagreements? Mostly because of time constraints, we had to cut some features from the chase sequences, which is a shame. What would your response be to the odd criticism that GRIS is uneventful? Well, we understand that everyone has their own tastes and we don’t want to impose on anyone. It is impossible to create something that everyone enjoys. Besides, criticism is welcome: we have a lot to learn and to improve! Finally, I wonder if, without giving too much away, you could talk about the central message of the game. Why did you want to make GRIS and what did you mean to say through it? Feel free to be cryptic, if you like, haha! GRIS talks about grief and loss and hope. Beyond that, we can’t say much. As we said before, our foremost goal was to create a work open to interpretation, and we feel that influencing anyone’s reading on it would rather miss the point. Each individual response for the question that GRIS represents is right for them, and we believe that makes it much more precious! Thanks again for answering these questions, Conrad. GRIS is out now on Nintendo Switch and PC, and you can read more about it on Nomada Studio’s website. 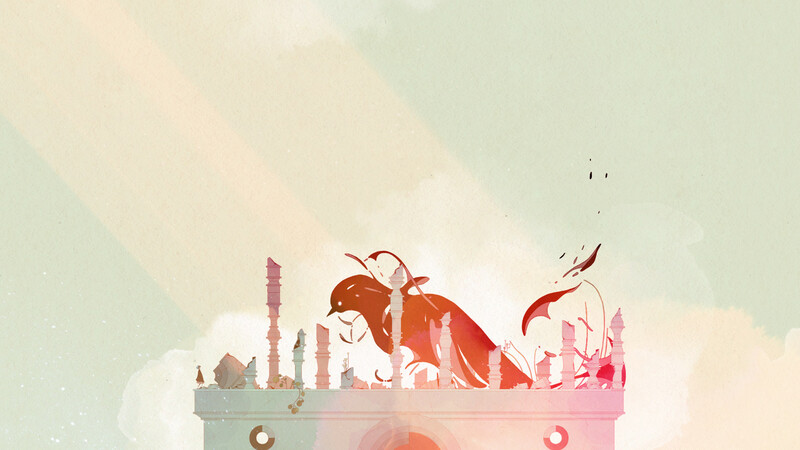 You may not understand GRIS and you might come up with your own theory for what it’s really about, and all of those things are just fine, by design. Oh and learn how to pronounce “gris” here! Great interview, that trailer looks amazing. The artwork is gorgeous, everytime something transformed or moved the word “Breathtaking” kept coming to mind quickly enough to overlap itself. I was blown away by the art in this game. I definitely recommend the experience. I recently enjoyed it on the Switch.